Starting next Monday, I’m planning a new weekly series for Pop Culture Christ called Webcomics Monday. Over the last few months I’ve been storing up a whole bunch of webcomics that deal with Christian and/or religious themes. Each Monday, I’ll be linking to one of these comics and briefly discussing them. So far, I’ve got enough to last me a few months at least, but I’d be very keen for people to link me to more. I don’t care how old they are, as long as they’re accessible on the net. To get you into the mood, I thought I’d give you an idea of what webcomics I’m reading on a regular basis. Bonus points if you can link me to a comic with Christian themes that isn’t on this list! Having seen Joseph and TheAmazing Technicolor Dreamcoat I thought that a sermon series on Joseph wouldn’t take long at all. But as we’ve been going through the Joseph story at St Luke’s, I’ve come to appreciate how much is going on here. In Genesis 45 we see the climax of the story. A broken family is reunited. Because God is all about restoration. The sermon audio is after the jump. I love being a youth minister. God has used me to influence the lives of many young people over the years. It’s an enormous privilege. And it’s not just because I can justify buying video games as a ministry expense. The big reward is seeing the results of your hard work, when you see a young person growing in godliness and maturity. But before you get to that point, there’s a lot of trials along the way. And a lot of conversations. Some of them you are prepared for. Some of them come out of nowhere and you don’t know how to deal with them. 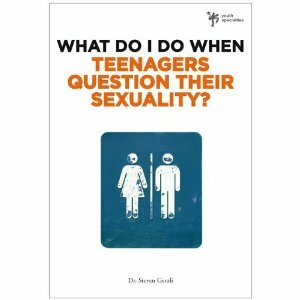 That’s why Steven Gerali’s new series of books What Do I Do When… is such a valuable resource. The premise of Salt alone is enough to sell tickets: A CIA agent is interviewing a Russian man who wants to defect to America. The Russian knows the identity of a Russian spy, planted in the CIA, who is going to kill the Russian Prime Minister. The spy’s name is Evelyn Salt. The CIA agent replies “But that’s my name.” “Then you must be a Russian spy.” Now that’s a great way to start a movie. 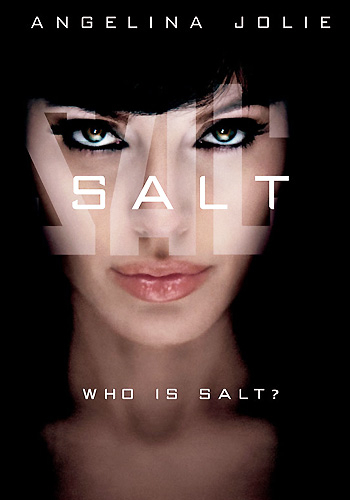 Salt (played by Angelina Jolie) goes on the run. Is she trying to clear her name or is she really a Russian spy? Unfortunately, the movie never manages to equal or better these opening moments. I’m going to put it out there right at the start: this could well be one of my favourite movies of all time. There, I’ve said it. I mean, I’ll have to watch it a few more times to make sure, but it’s definitely up there. Have I set the bar suitably high enough? Good. 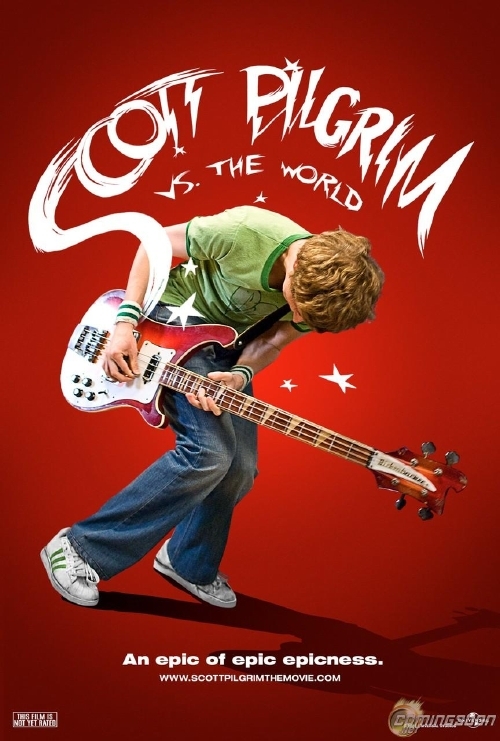 Because Scott Pilgrim vs The World is truly an epic of epic epicness. Take a walk through the aisles of your local bookstore. When you get to the autobiography section, stop for a moment. There’s a lot of books there, right? Books written by rock stars, cricket players, movie stars, and politicians. People who have led amazing lives. Chances are the subject didn’t actually write the book, even though it has their name on the cover. 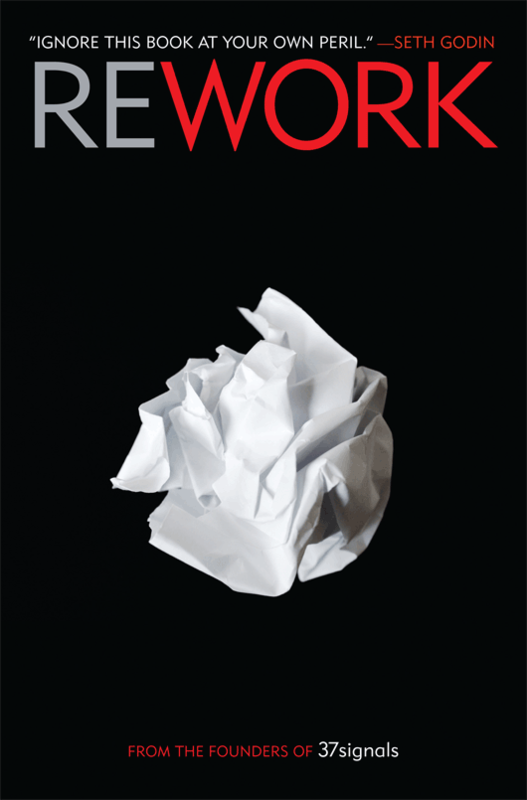 Chances are a ghost writer did all the heavy lifting. Now before you think I’m getting all spooky on you, I’m not talking about a literal ghost like Casper. I’m talking about an author who takes the words and the stories of the autobiography subject and makes them readable. And when they finish, they disappear into the background. They never get the credit. You never know who they are or how hard they worked to get the autobiography into your hands. 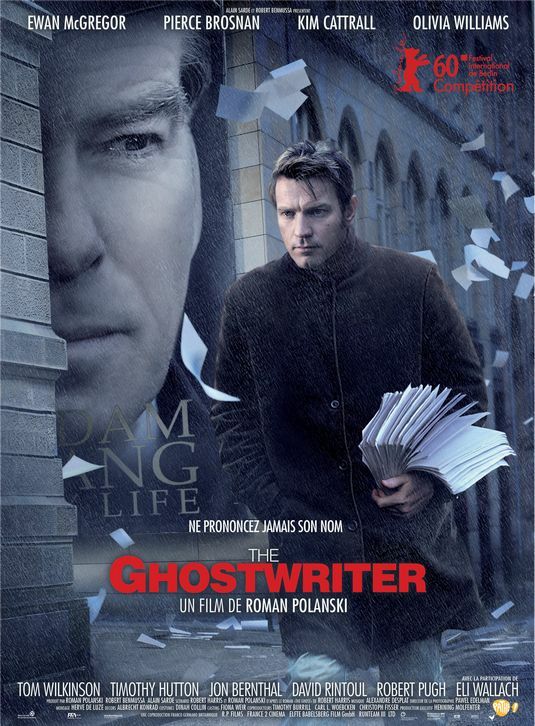 In Ghost Writer, Ewan McGregor’s character is hired to fix up the autobiography of the former British Prime Minister (Pierce Brosnan). However, there’s a catch: McGregor is not the first man to take on the job. The previous ghost writer was found dead under suspicious circumstances. The former Prime Minster has secrets locked deep away and uncovering them may prove fatal.